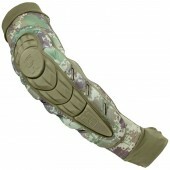 There is nothing funny about the funny bone. 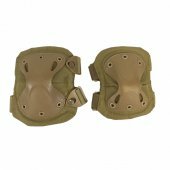 Our selection of paintball elbow pads are the perfect way to protect your elbows and forearms from hits, scrapes, bumps, and bruises. 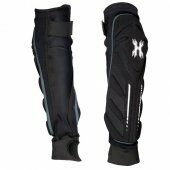 Sleek, with a low-profile, paintball elbow pads easily fit under your clothing - so well in fact, that stuntmen even buy them to protect themselves on the set! 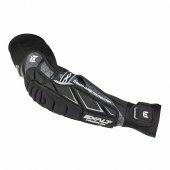 Why risk hurting yourself as you slide into your bunker on the tournament field, or dive for cover behind the burned-out car on the scenario field? 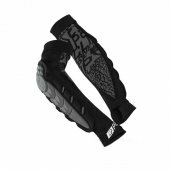 Get paintball elbow pads and stay in the game! 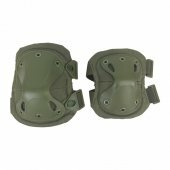 Paintball Elbow Pads There are 13 products. 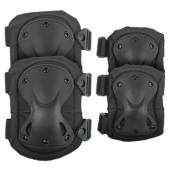 Eclipse Overload HD Core Elbow Pads are amongst the most respected paintball elbow padding on the market. 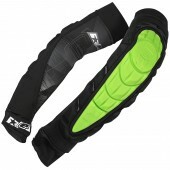 Planet Eclipse Overload HD Core Elbow Pads are one of the most respected paintball pads on the market. 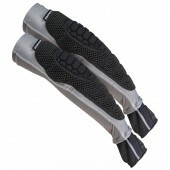 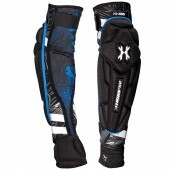 HK Army Crash Arm Pads are built to improve performance and comfort on the field. 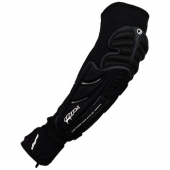 Sleek, with a low-profile, paintball elbow pads easily fit under your clothing - so well in fact, that stuntmen even buy them to protect themselves on the set! 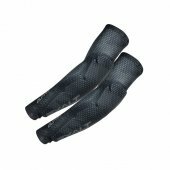 Why risk hurting yourself as you slide into your bunker on the tournament field, or dive for cover behind the burned-out car on the scenario field? 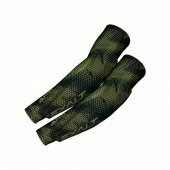 Get paintball elbow pads and stay in the game!